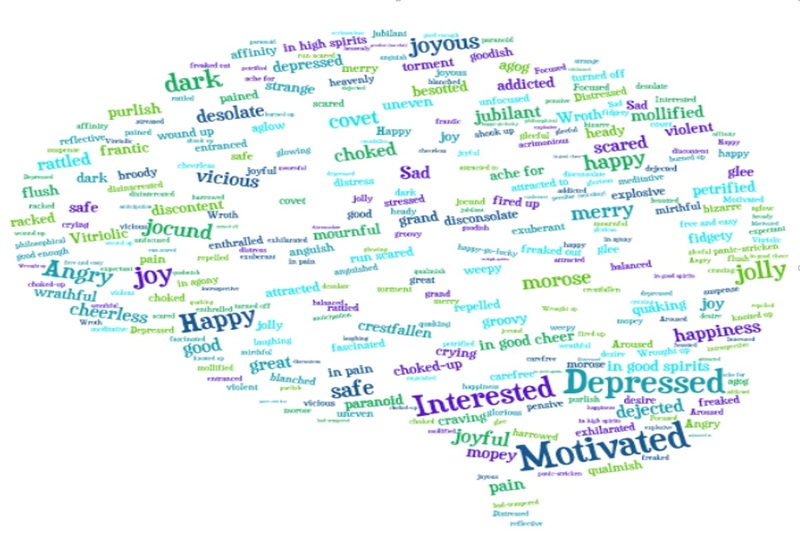 Never before have we mapped the entire range of human feelings and emotions. The Human Affectome Project will produce a comprehensive taxonomy of articulated experience and tie it to what we currently know about neurobiology. The project will involve a taskforce of researchers working in teams. It will involve neuroscientists, psychologists, sociologists, computational lingustics researchers, and many other specialists who will work together to produce a comprehensive and robust functional model of affect that will serve as a common focal point for future research in the field.